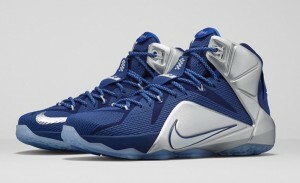 NIke Basketball plays with the idea of LeBron James playing for the Dallas Cowboys with the Nike LeBron 12 “What If”. 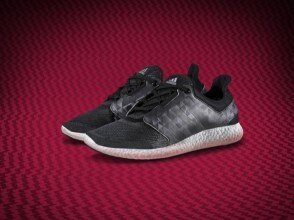 adidas Running refines the look of the adidas Pure Boost 2 blending style and performance in a sleek package. 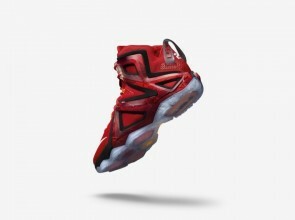 Nike Basketball takes the post-season very seriously and hooks up LeBron with the upgraded Nike LeBron 12 Elite in three new colorways. 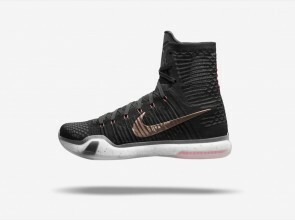 Nike Basketball take performance sneakers up a notch with a new elite series for 2015 with the Nike KD7 Elite. 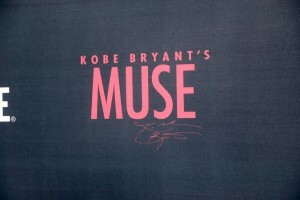 Kobe Bryant and director Gotham Chopra take a personal look into the life of the future hall of famer in Kobe Bryant’s Muse. 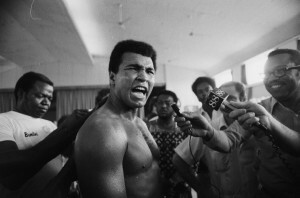 Under Armour pays tribute to Muhammed Ali with a new collection of apparel and footwear highlighted by the legendary boxer.